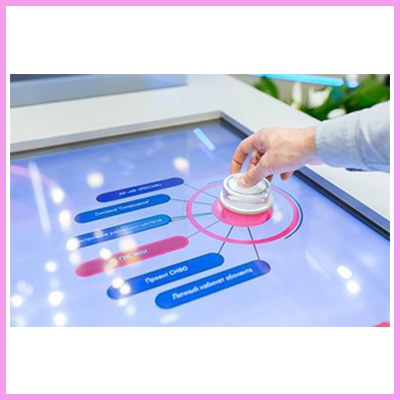 Crystal Display Systems has launched its new range of cost effective Multi-touch screens and Multitouch monitors offering reliable, durable, and cost-competitive PCAP (Projective Capacitive) and SAW (surface acoustic wave) technologies. The products are carefully designed for the demanding requirements of diverse applications under harsh environmental conditions. We can offer an in-depth overview at how CDS can provide beneficial touch solutions for your application – and get specific product recommendations including custom options. 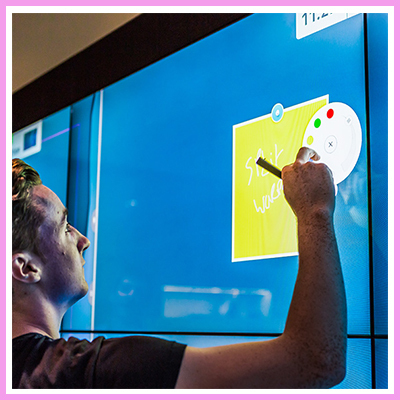 As a touchscreen provider, CDS has experienced electronic engineers and technical industry experts at its disposal who are determined to lead the touch screen industry into a new era of information technology, connectivity and interactivity. The factory is ISO9001 approved which should obviously be a minimum requirement. 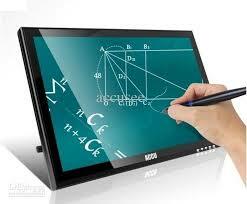 For more information and to receive our touch monitor brochure please click here to email us. We are just updating our website and will have a new page specifically for our touch screen monitors but in the mean time please click here for Other Touchscreens.